Loft conversions in Worthing are a great way to gain extra living space, especially for a growing family without spending out large sums of money on the ever increasing cost of moving home. 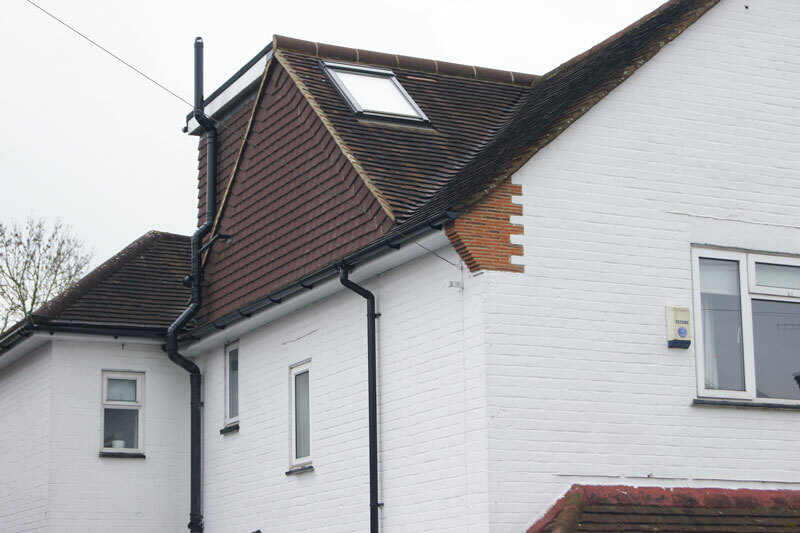 A loft conversion is a great alternative to building an extension onto the home at ground level, and in many cases a loft conversion may not require planning permission. 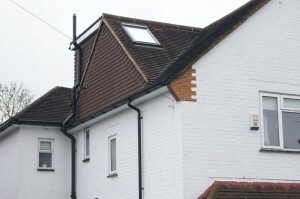 For more information, see our guide on loft conversions in conjunction with LABC. When it comes to doing a loft conversion, it is always best to get as much information as possible and in some cases and circumstances, do seek professional help as it will pay dividends in the longer term and save you money. With this in mind, you may find it useful to get a free feasibility study done by Northern Heights loft Conversions Ltd, as this could save you a lot of pain and yes as mentioned already, money as well! In certain circumstances a loft conversion may not be suitable or viable, due to either technical constraints or physical constraints. 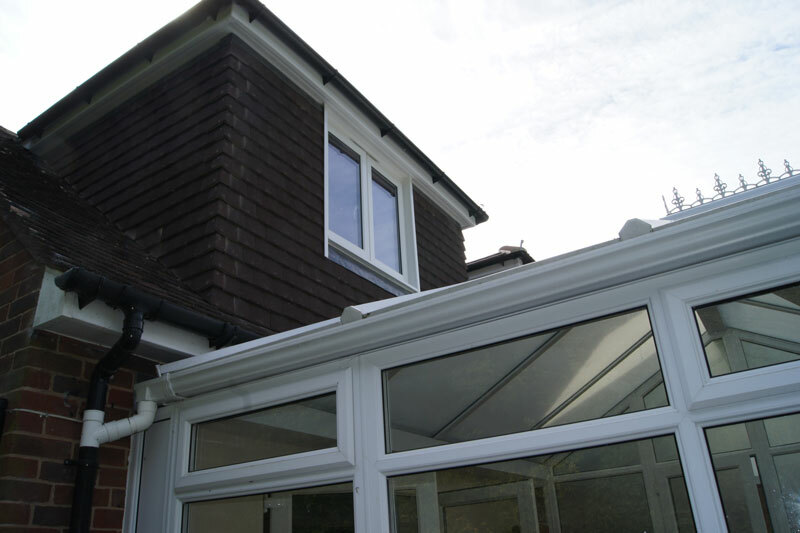 However in the majority of cases Northern Heights Loft Conversions can design the right loft conversion for you and your Worthing home as well as come up with some that you may not have thought of or even been aware of. 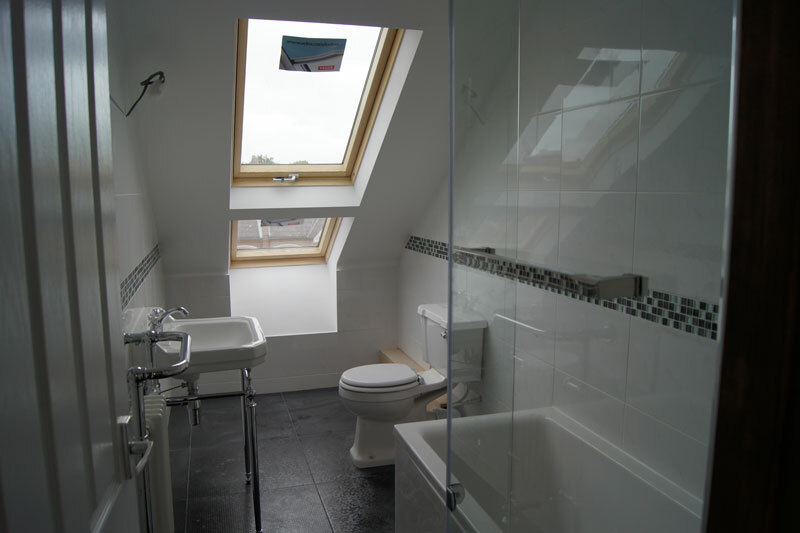 With our many years of experience in this field of building development, we can confidently say that we can create the loft conversion you want for your property and we are more than happy for you to review our many testimonials and if required, we can arrange a few site visits to happy customers. You may not be aware but a loft conversion can improve your property’s internal space by over 25% and completion of a loft conversion is also faster than most other types of home extensions. We are very proud of our work and our approach to building loft conversions and happy to give examples of our projects for loft conversions in Worthing, but don’t take our word for it, please review our many testimonials of happy customers. A loft conversion to your Worthing property really does make a sound investment and a comparatively inexpensive option to moving homes with all the upheaval for the purpose of increased living space. 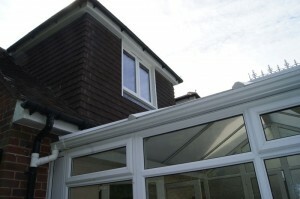 For a dedicated team in a company that always strives for client satisfaction come to Northern Heights Loft Conversions and we’ll provide you with all your needs for a loft conversion in your Worthing home. Get in touch with us today to experience this for yourself. Worthing is a large seaside town in West Sussex situation at the foot of the South Downs. It is west of Brighton and east of Chichester and 49 miles south of London. The population highlighted in the census of 2011 was just short of 105,000 and has grown steadily since. Today Worthing has a large service industry, particularly in financial services. It has three theatres and one of Britain’s oldest cinemas. Writers Oscar Wilde and Harold Pinter lived and worked in the town. During the Second World War, Worthing was home to several allied military divisions in preparation for the D-Day landings. Worthing became the world’s 229th Transition Town in October 2009. Transition Town Worthing, the project exploring the town’s transition to life after oil, was established by local residents as a way of planning the town’s Energy Descent Action Plan. So, when residents of Worthing are looking to expand their living areas they have the choice of moving or extending. As mentioned above, moving can be a very expensive option and stamp duty costs alone could be more than the cost of a professionally build loft conversion to the present Worthing home. So call Northern Heights today and see what we can do to help you get the loft conversion you want.